SHORT, SWEET & SOMETHING FOR EVERYONE! BOOK YOUR PRIVATE OR GROUP WORKSHOP OR SERIES. Everything Calm Prenatal Couples – Tools to put into practice now to keep you comfortable through pregnancy & get you birth ready for labor. Resource access and Q&A. 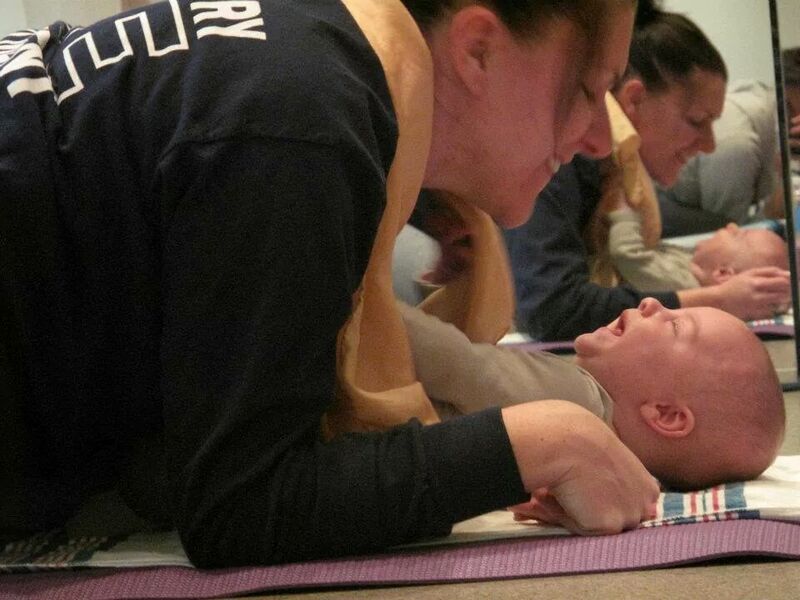 Everything Calm Baby – Our children’s music coupled with movements & yoga exercises to enhance the parent child bond & attachment parenting life together. Resource access and Q&A. 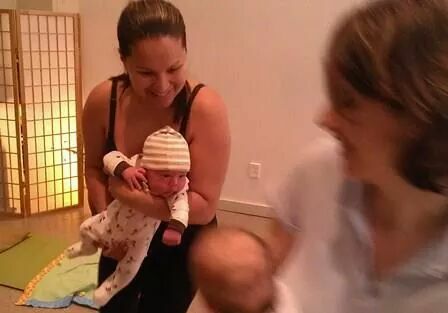 Everything Calm Family – Our calming music coupled with movements & yoga exercises to enhance the parent child bond & attachment parenting life together. Resource access and Q&A and/or family friendly event.